If a person is a victim of insurance fraud it is important to immediately contact their insurance company. The insurance company will help the individual through the process of proving that they in fact are the victim of insurance fraud. Often, the insurance company will either file a police report in the victims honor, or ask the individual to do so themselves. 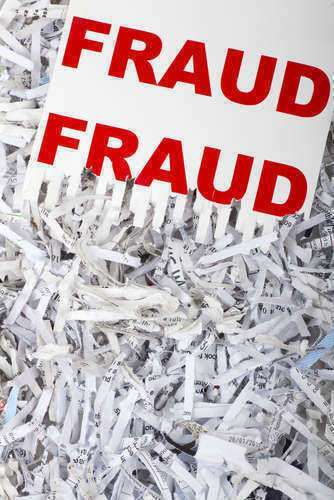 Either way, filing a police report is a key step to helping solve the insurance fraud issue. In most cases, a person will have to appear in court to testify against the other individual and provide the court with necessary documentations proving their use of insurance. Since court is a high possibility, it is often advised to seek legal support and advice to help properly prove the case in court. In most cases, a person who is the victim of insurance fraud will receive reparations to help pay for the damages that the insurance fraud caused.